Jo’s Cervical Cancer Trust offers a variety of services designed to help support all women who need it, from those who are worried about cervical screening all the way through to those facing a terminal diagnosis. The below services are available to all women no matter their situation. Signposting the women you engage with to them may help them to feel better supported or calmer. Equally these services can help to support you with your busy workload. Our freephone Helpline offers women support and information from volunteers who have had personal or professional experience of cervical cancer or cervical abnormalities, and have had training in telephone helpline skills. The vast majority of the calls we receive on the helpline (45% in 2015) concern cervical abnormalities, this is followed by HPV and cervical screening as the two most covered topics (18% and 17% in 2015, respectively). This shows that women being dealt with in colposcopy are often in need of support, reassurance and information, and signposting them to our services could be very beneficial for them. Our moderated forum provides a safe space for women, their partners, friends and families to come together to share experiences, get advice, and seek and provide support to each other. We have forum discussion groups on many different topics around cervical screening, HPV and abnormalities, which may be relevant to the women you interact with. Our Ask The Expert service allows women to ask specific questions related to all aspects of HPV, vaccination, cervical screening and abnormalities. Questions are answered by our volunteer medical panellists, who are qualified experts that have the skills to answer the questions asked by our users. The service is completely confidential. 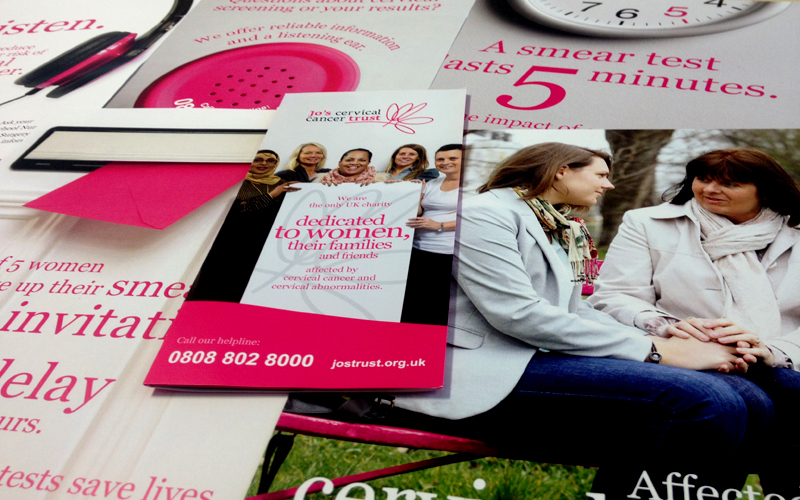 Jo’s Cervical Cancer Trust produces a wide variety of information materials and resources both in print and online. Posters to put up in your clinic that publicise our free helpline to women who need further support regarding cervical screening and cervical abnormalities, emphasise the symptoms of cervical cancer, promote the uptake of cervical screening and HPV vaccination, and highlight our support services available to women diagnosed with cervical cancer. All of the aforementioned printed materials and more can be downloaded directly from our website in our Resource Centre or they can be ordered from us and shipped to you for free. Jo's Cervical Cancer Trsut have a large amount of information on our website, jostrust.org.uk, for any women who would like more information on all aspects of HPV, vaccination, cervical screening or cervical abnormalities. 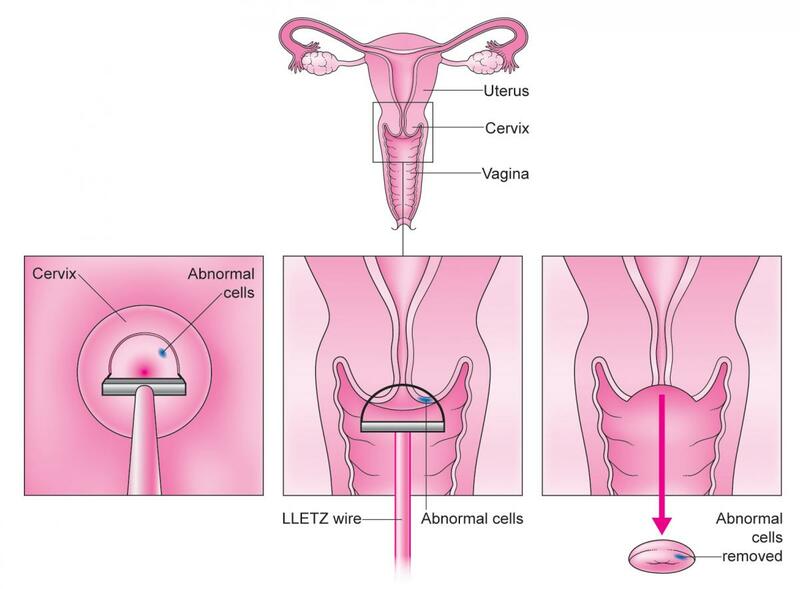 Abnormalities: cervical abnormalities, the different results that may be received, the emotional impact of having abnormalities (including advice and tips from other women), HPV triage, colposcopy, treatments for abnormalities, what happens after treatment and frequently asked questions about it. Jo's support services – a series of videos explaining each of the services we offer.